The current problems of the management consulting industry can resolve if we approach them with an analytical and open mind, keeping both the industry’s and the clients’ best interests at heart. What’s going to be the future of management consulting as an industry? 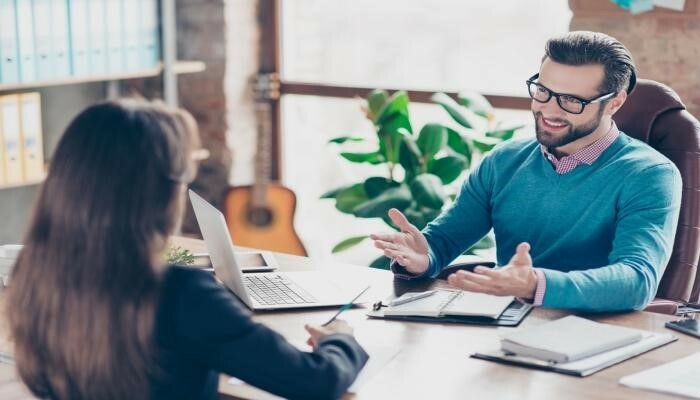 The value proposition of management consulting services is simple: helping organizations do better work by improving the effectiveness of their internal processes. Everyone is pursuing added value, and clients of management consultants are no different. Once we provide them with that value, they can carry on and offer it to their clients and customers, after they’ve become more effective in their work. It puts great responsibility on the shoulders of management consultants, as they need to work at a fundamental level with organizational systems that drive its performance overall. The challenge of management consulting is that if poorly done, the company could be destroyed. As consultants, we have the duty to our clients to provide them only with the very best services. As Consultancy.uk reports based on the data from Gartner, there are some interesting insights we can glean from global statistics of management consulting. The top 10 management consulting firms in the world provide 52% of management consulting services, but top 200 firms take almost 80% of services offered globally. Smaller and mid-sized consulting firms, on the other hand, make up about 20% of the services. It shows that smaller management consulting firms have a tremendous opportunity to take advantage of when it comes to providing services. That might be something we’ll see more of in the future. The long established dichotomy of consulting services appears to be breaking down. On the one side, high level strategic advisory services provide support to a company that helps them position themselves in the market. These services are thought of as elite, and typically command high fees. On the other side, firms place large teams of consultants to implement well-defined processes. This end of the dichotomy is becoming a commodity and compete on price. They don’t feel like they’re getting the right tools and understanding of the methodology they needed to use after the consultants leave. The current dichotomy of traditional consulting does not address these gaps and issues that the clients face. Neither trains the clients directly. Nor do they not leave clients with an understanding of the methodology they need to use after the consultancy is concluded. The answer to these concerns is forming more of a partnership between a consulting firm and the organization it serves. The new model should include not only helping them, but training them as well so that they have, in-house, a methodology they can leverage. By leveraging global networks such as CMC-Global, consultants can work together to put together projects and specialized expertise. It will allow consultants to come into corporations to develop and deliver precisely the services that the clients require, contributing to a better future for the industry.